It’s that time of year when the garden and flower shows come thick and fast. This week we’re exhibiting at the Shrewsbury Flower Show which is open from 10am on Friday and Saturday (10 & 11th August). It’s not a huge show so you’ll find us for sure but if you’d like a stand number it’s R17 which is not far from the River in the shadow of some trees. 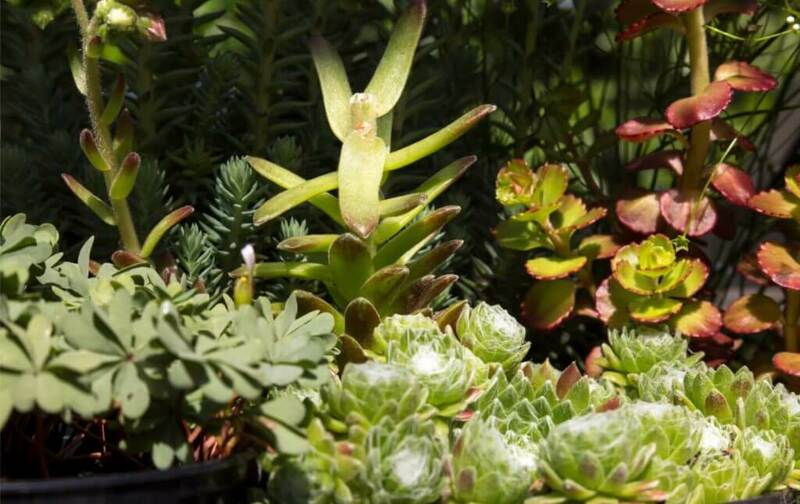 There’s plenty of entertainment lined up for the show and a few garden celebrities to boot. 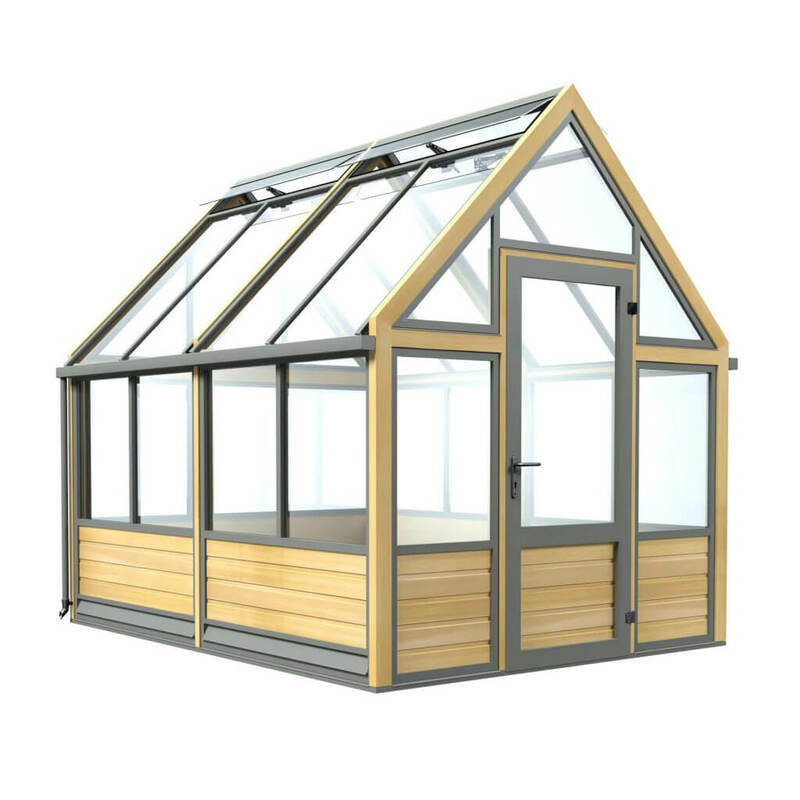 We’ll be taking one structure from the ever popular Accoya range. Measuring eight foot by a little over ten foot long this is one of the most popular size greenhouses. 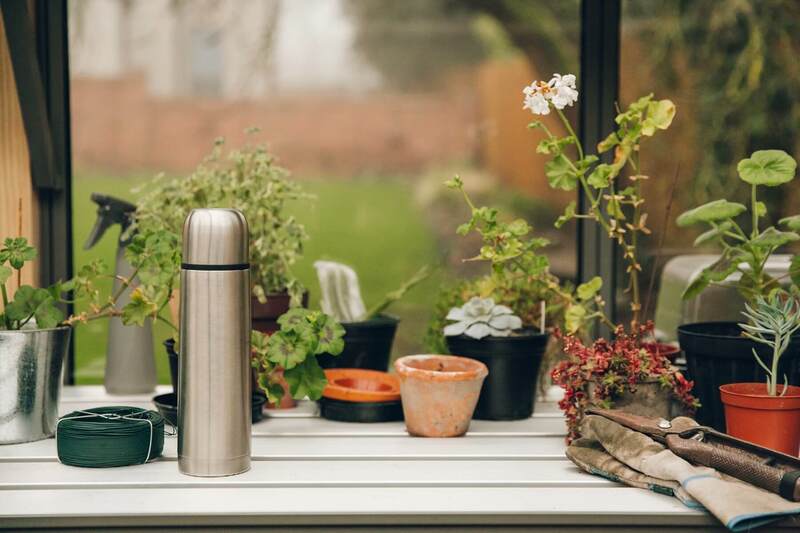 August is a good time to be buying a greenhouse so you can get it in place in the Autumn for overwintering plants and perhaps more importantly you’ll be ready to go for the new growing season. Even if you don’t heat the greenhouse you’ll find that the growing season can start as early as February when growing under glass. As an incentive we will of course be putting on a show offer so do come and talk to us. Being based in Ruabon the showground is just down the road from us, a welcome change from some of the shows further afield. So if you’re local too why not come along and say hello, we look forward to seeing you at the show.